stephathome its great isn’t it, I’ve been using it on and off for years, really helps with my achy back! 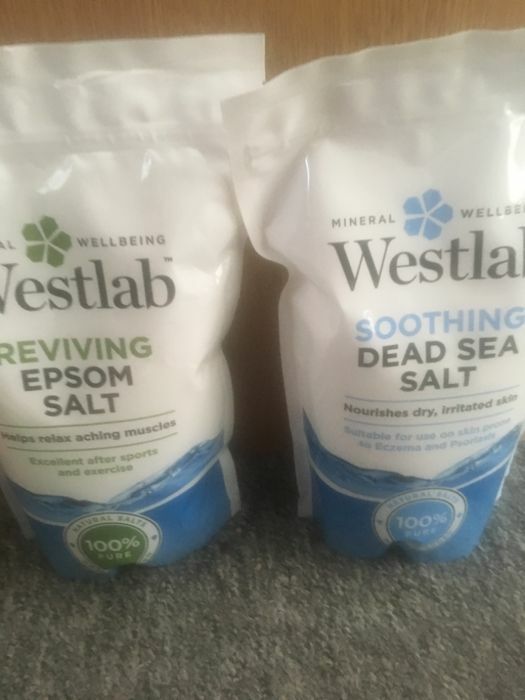 I haven’t used this brand before but for that price I had to give it a go and yeh I love bath salts but these are really good!!!! that's a great price, I will be stocking up, thanks for sharing! Omg what a great deal especially for that price and size bag. Great deal,I've been meaning to try these for a while so thanks for sharing!